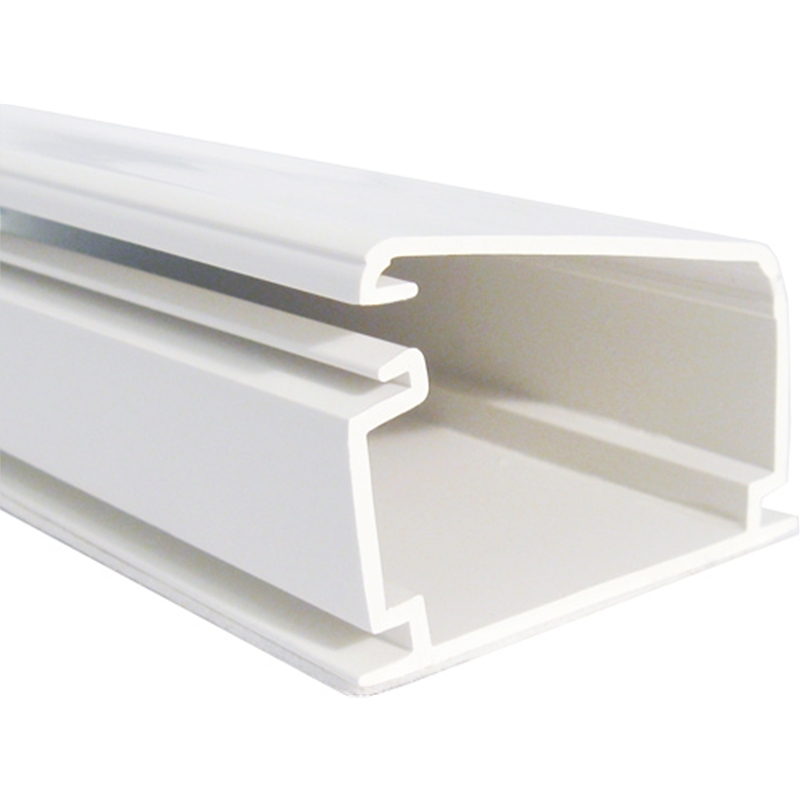 Wiremold 2800 series non-metallic latching raceway. 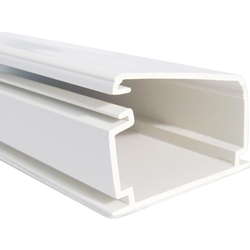 Sold per foot - 8 ft lengths, 160 ft/box - white .5" x 1"
Wiremold 2900 series non-metallic latching raceway. 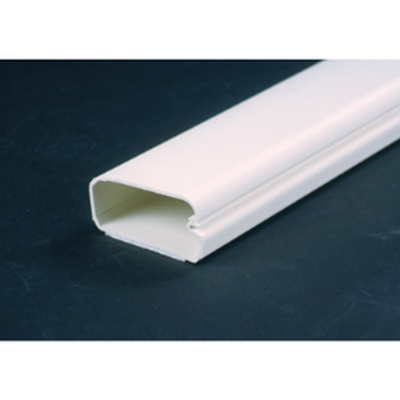 Sold per foot - 8ft lengths, 160ft/box- white .75" x 1.5"
Vertical 1" x 1.75" x 6ft white self-adhesive raceway. Order in QTY of 20, priced per unit. 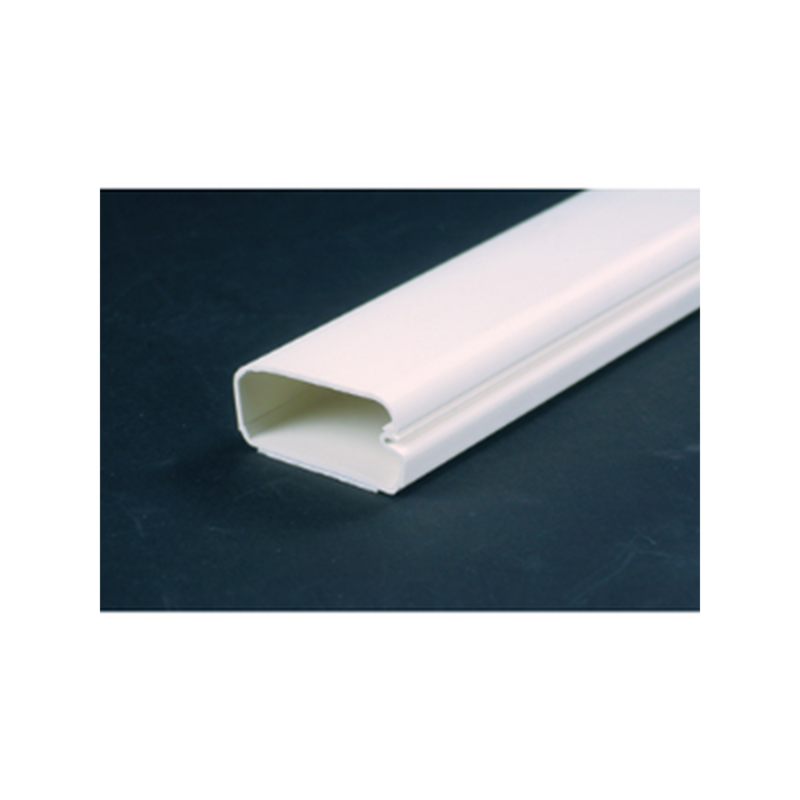 Vertical .75" x 1.25" 6ft white self-adhesive raceway. Order in QTY of 20, priced per unit. Vertical .75" x .50" 6ft white self-adhesive raceway. 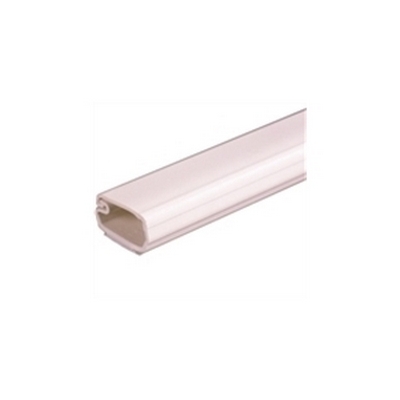 Order in QTY of 20, priced per unit.